New Bird Blue Honor 9 is now official, absolutely splendid! - Playfuldroid! New Bird Blue Honor 9 is now official, absolutely splendid! Remember we’d recently told you that the Honor 9 will soon be available in a couple of new color variants? Today, the company indeed announced a new color variant for the Honor 9 which was apparently called Bird Blue (according to Google Translate). This new variant comes with a glossy light blue painting on its body, giving it a fresh and elegant outlook. 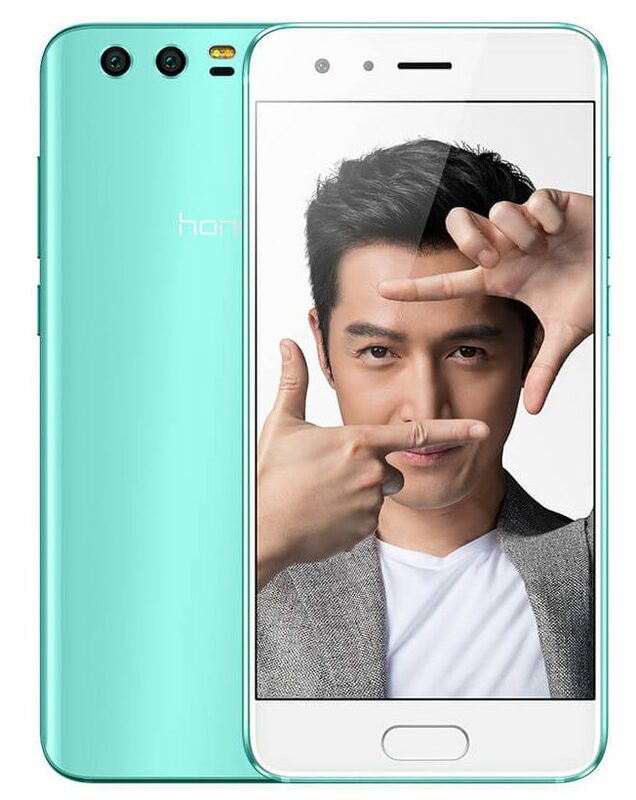 As mentioned, the new Bird Blue Honor 9 is probably just one of the few upcoming color variants which will be slowly rolled out later this year including another trio consisting of the Orange, Peach Red, as well as the Yellow variants which had been seen in earlier leaked renders. Its good to know that the new variant will also be coming with the same specs sheet and pricing as the rest of the other variants and is likely to go on sale later this month. For the benefits of those who’d forgotten, the Honor 9 comes with the following specs sheet including a 5.15″ FHD display, Kirin 960 SoC, 4GB/ 6GB of RAM, 64GB/ 128GB internal storage space, microSD slot (expandable to 256GB), 20MP+12MP main snapper, 8MP front-facing selfie cam, 3,200mAh non-removable battery, as well as EMUI 5.1 running atop the Android 7.0 Nougat. Right now, we’re definitely looking forward to more funky and trendy colors from the Chinese company and hopefully they will bring this hues to their upcoming Honor Note 9 as well.